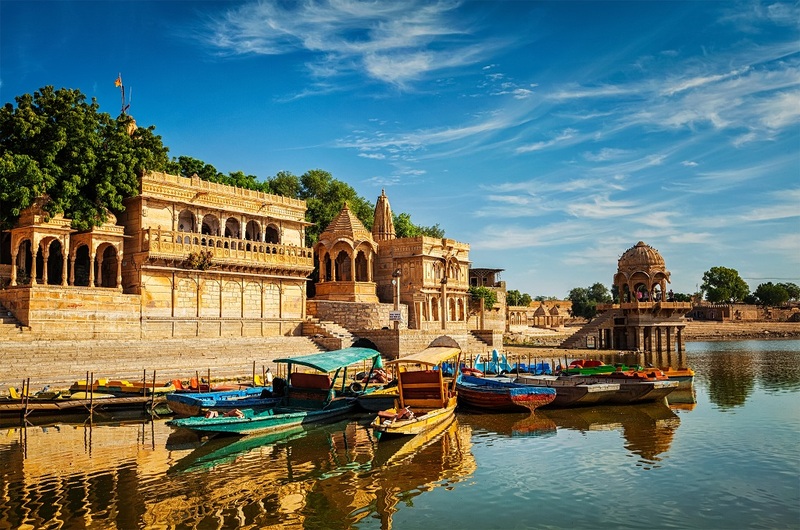 Rajasthan- the largest state of the Republic of India is the perfect amalgamation of India’s grandeur and magnificence that dates back to several centuries. From its rich culture, magnificent forts and palaces and its delicious cuisine to the red sands and the blue cities and the golden sunsets, the state is a conglomerate of historical and cultural treasures. Rajasthan is a stage set that conjures up storybook India, a land where fabulously wealthy kings fought and loved and indulged their fondness for pomp and ceremony. 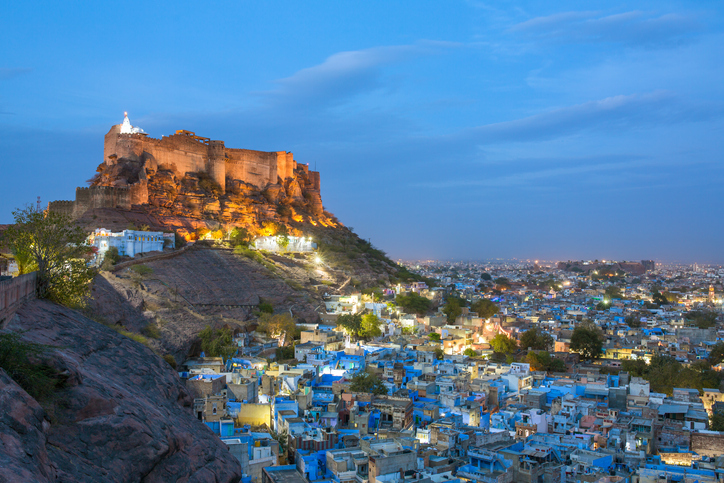 Here are all the reasons why Rajasthan should be on every traveller’s list. Walk through the yellow sands glowing under the sunlight, far away from the hustle bustle of city life. 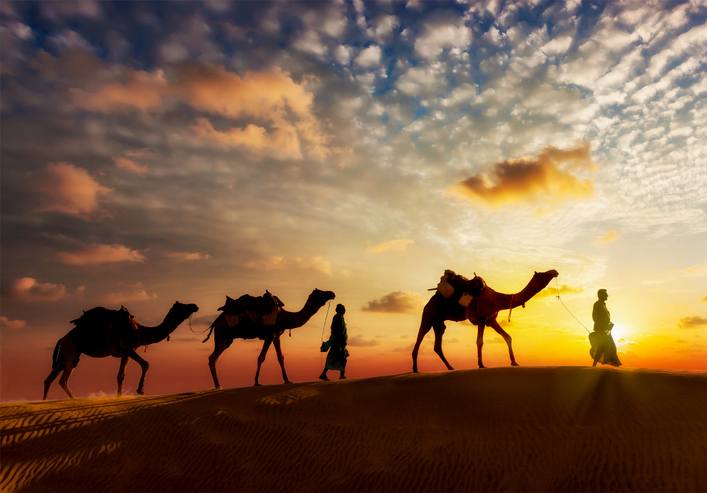 The whooshing sound of shifting sand dunes, dancing to the tunes of the wind as you ride a camel through the Thar Desert is simply breathtaking. Wait, there’s more! The sun slowly disappearing on the horizon as it makes way for a calm evening – it’s a magical experience you can’t miss. All our childhood stories of Prince and Princesses come alive in the magnificent forts and palaces, as their walls speak out loud about their glorious past. From Golden Fort to Amber Palace, Hawa Mahal to Jal Mahal, the architecture, artwork and paintings are of sheer brilliance. While the Chittorgarh Fort will surprise you with many stories of valor, courage and sacrifice, you’ll be mesmerized by Mehrangarh Fort’s architectural splendor. BTW, the latter was not seiged even once and the Citadel of the Sun remains invincible and inspires awe from all. 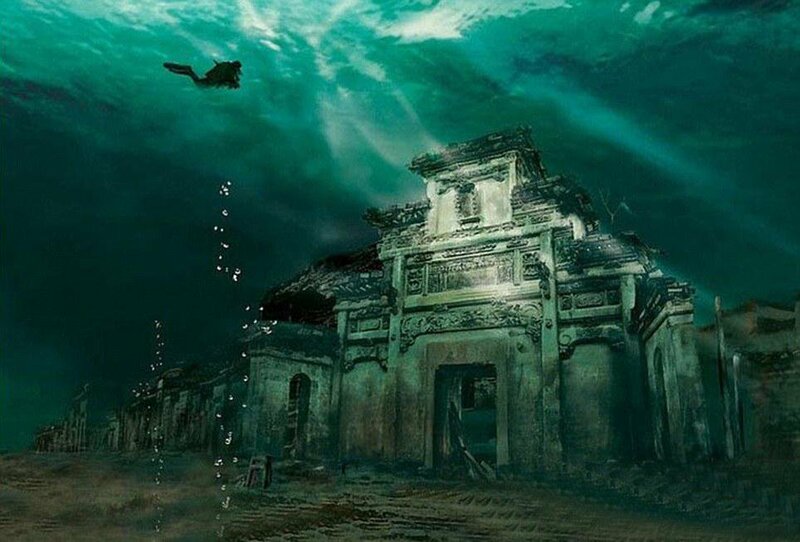 These monuments actually allow you to travel back in time and get a glimpse of the royal way of living back then. 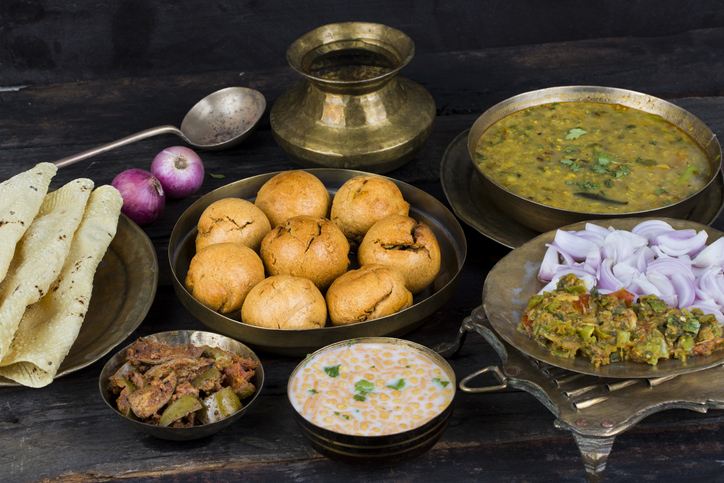 If food is your true love, Rajasthani cuisine will never disappoint you. 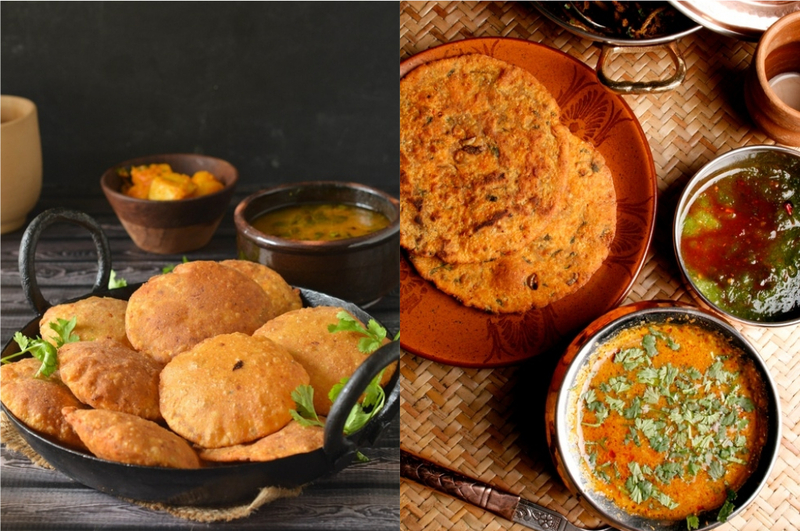 Be it the classic dishes like dal bati churma or gate ki sabzi or the traditional thali, Rajasthani food is every vegetarian food lover’s delight. While the vegetarian cuisine is popular across the world, there are options for meat lovers as well including laal maas and bhuna kukda. Each and every dish from Rajasthan will leave you craving for more. Indulge in Rajasthan’s affluent culture and tradition by staying in one of the stunning palaces-turned-heritage hotels. Thriving in an old kingly atmosphere, these hotels offer a warm ambience laced with royal comforts and grandeur that the erstwhile kings and queens were known to relish. 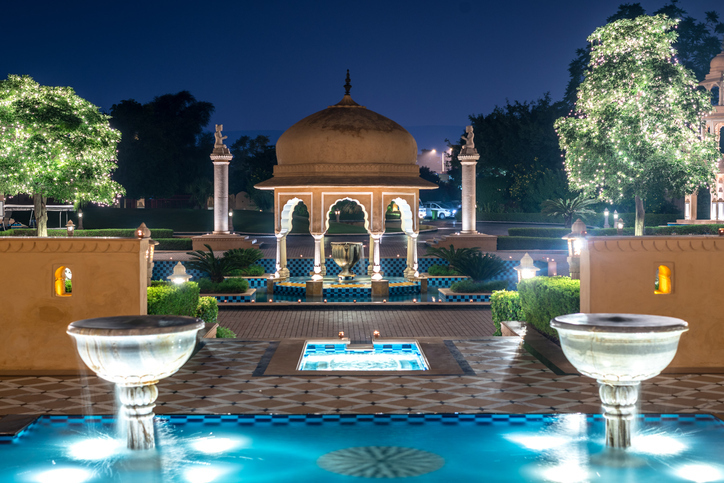 Be it The Oberoi Udaivillas in Udaipur or Umaid Bhawan Palace in Jodhpur or The Gulaal in Jaisalmer, they surpass all the bounds of luxury and offer an royal stay that you might have never even imagined in your lives. The combination of modern day facilities, well clubbed with age old traditional practices make your dream of living the life of a Prince/Princess come true. 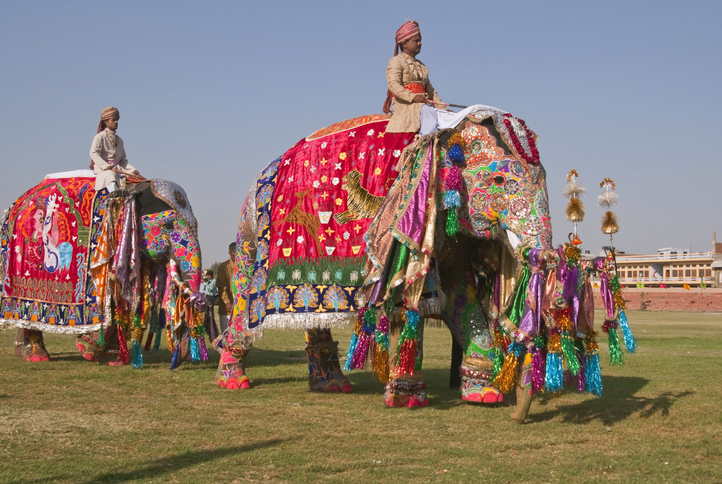 Rich in tradition and culture, Rajasthan has a lot on its plate to offer when it comes to festivals. One of the largest livestock fairs of the world, the different colours and the grandeur of Pushkar Fair can only be felt when you witness it for real. From taking a hot air balloon ride over the fair to grooving to fusion bands on the desert to watching a wide range of out-of-the-box competitions, the fun of the festival just doesn’t seem to fade away. Even if its the Teej Festival or the lively Elephant Festival, the colourful essence of the place is always well reflected. These festivals allow you to be a part of the rich merrymaking Rajasthani culture and take home the best memories. Maybe because of the landscape, but we cannot think of any other animal other than camels to be found in the land of Golden Sands. But despite the limited greenery, this royal state calls to wildlife enthusiasts and bird lovers alike. Irrespective of whether you’re a casual tourist or an avid bird lover, Bharatpur Bird Sanctuary will impress you with its variety of thousands of birds. Birds migrating together, venturing together and posing together beautifully for photographs – it’s your perfect date with nature. 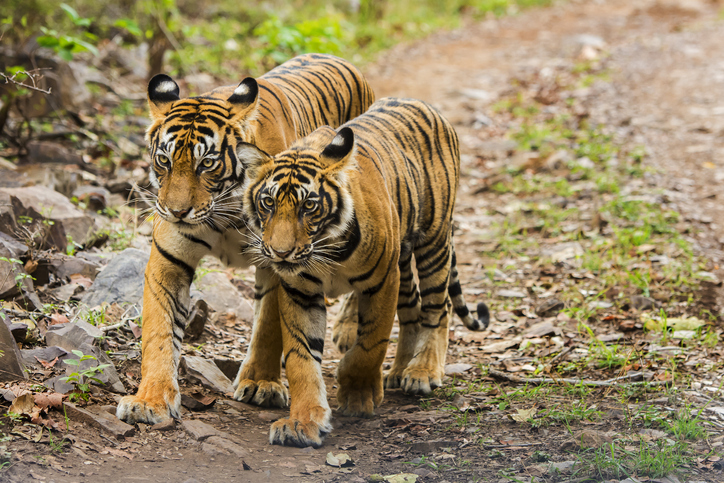 Rajasthan has also been a home to a large number of animals including Royal Bengal tigers and endangered river dolphins. You can experience wilderness at its best by taking a jeep safari or a boat ride at these wild locales. The colourful bazaars in Rajasthan are bustling with jewellery, pottery, leather items, paintings, textiles and the list is endless. Shopping here is another way of discovering the state’s cultural side. The indulgence of art in every small piece of work fills the market with eye-catching and vibrant souvenirs at display. These show pieces are not just souvenirs but also magnificent pieces of art. 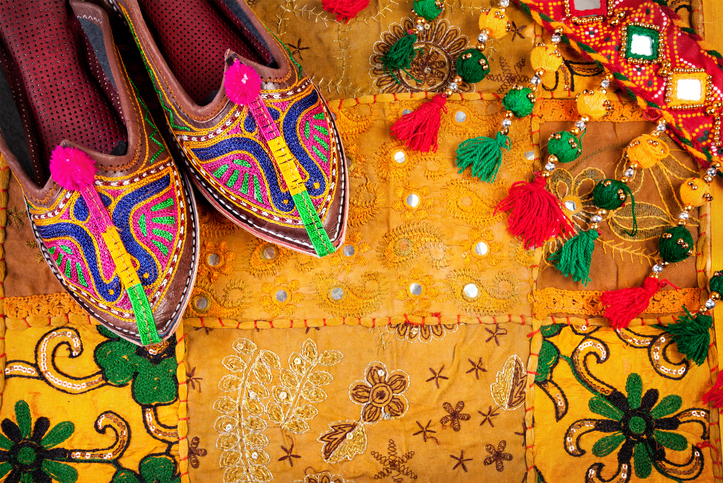 Drown yourself in the variety of Indian handicrafts in Tilonia bazaar near Ajmer, pick up all things traditional and colourful from Bada Bazaar in Udaipur or indulge your love in all things Rajasthani at Kote Gate in Bikaner.